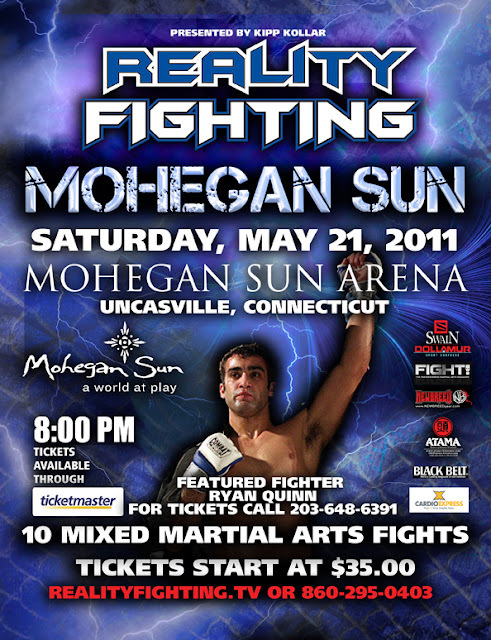 Ryan Quinn is making a very quick return to the Mohegan Sun arena and will be fighting Joe McGann at Reality Fighting on May 21st. Ryan will be flying up to CT for this fight. 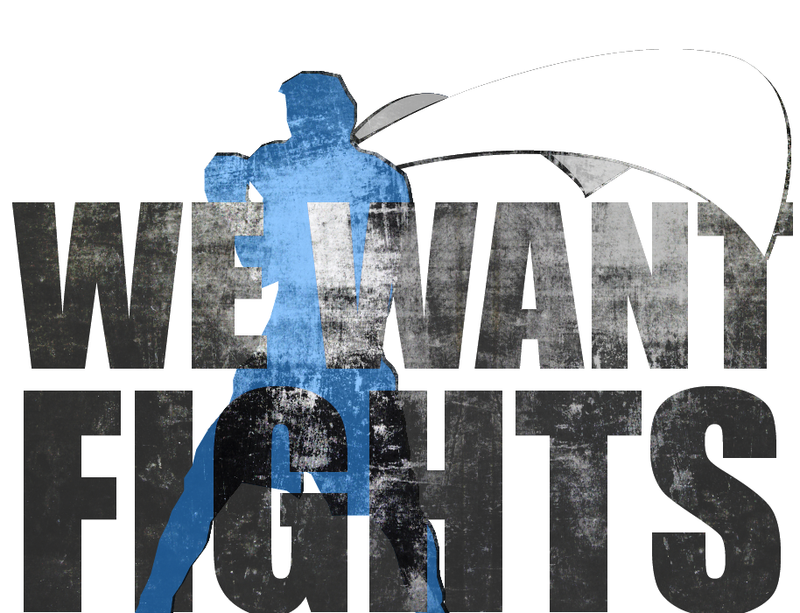 He has recently made the official move to Coconut Creek, Florida to train at the world famous American Top Team gym. In the past Ryan had would spend several weeks for a specific fight camp at the gym, his recent success has prompted the move for full time training.